Lance Fryer was a caring man, a handyman who was popular with children. He was also at times “a bit of a ratbag”, according to family members. And he would be 50 now if he was still alive. But the Carterton man’s life was cut short when he got into a car with serial drink driver, Gavin Hawthorn. Hawthorn is responsible for claiming the lives of four people as a result of being drunk behind the wheel in crashes that occurred in Wairarapa. Hawthorn, 56, has 12 drink driving convictions, the most recent of which he was sentenced for last month. Media coverage of the November Porirua District Court case, in which Hawthorn avoided prison, prompted Lance’s mother, Jenny Fryer, and sister, Sandy Dufty, to act. To date, 181 people have signed the pair’s petition calling for harsher penalties for recidivist drink drivers. 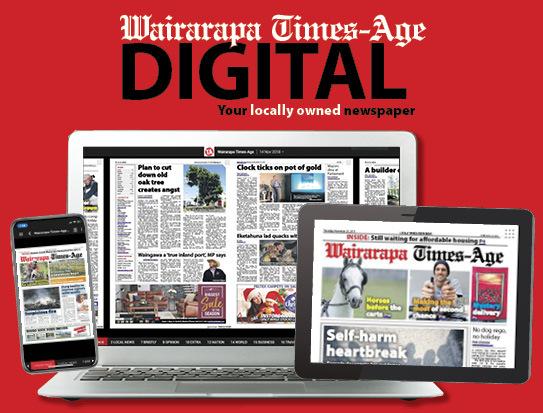 “Enough is enough, and we’ve had enough,” said Sandy, who lives in Tokoroa. In 2017, alcohol or drugs were a contributing factor in 123 fatal crashes, and 448 serious injury crashes, transport agency statistics show. Figures show there has been positive progress since 1990, when there were 268 fatal crashes in which drivers were under the influence. But more needs to be done to keep repeat offenders off the road, Sandy and Jenny say. 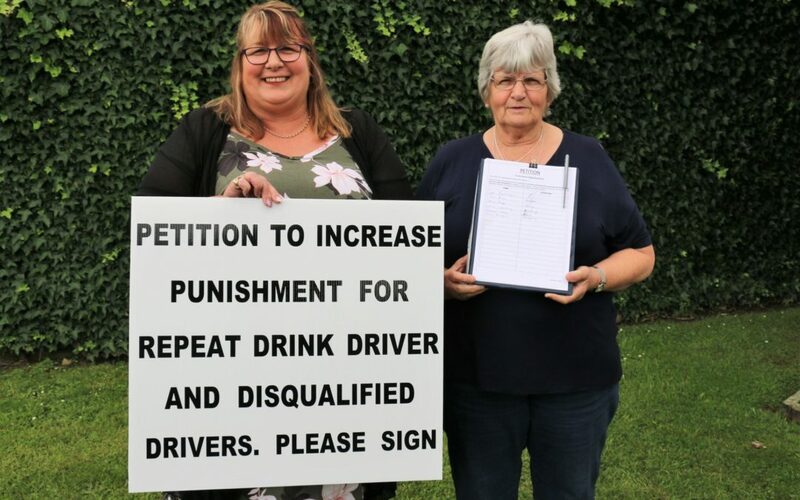 Their petition, which is on the parliamentary website, calls for a “significant prison term” for fourth and subsequent offenders of drunk and disqualified driving. It also calls for the automatic enforcement of an alcohol interlock driving device preventing drivers with alcohol on their breaths from starting cars. In 1989, Hawthorn was driving drunk when he crashed into another car just out of Greytown. His two passengers, Peter Gay and John Kaukau, were killed, and one of the occupants of the other car, Bob Stevens of Martinborough, died 15 months later as a direct result of injuries sustained in the crash. 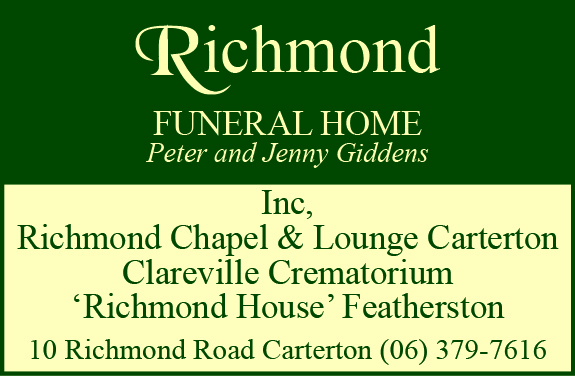 Then on June 4, 2003, acquaintances Fryer and Hawthorn were travelling back from a night out in Wellington when their vehicle crashed into a power pole on Greytown’s Main St, near the Humphries St and Papawai Rd intersection. Hawthorn’s vehicle was clocked going 167kmh not long before he lost control and narrowly missed a bus carrying schoolchildren. Fryer was in the passenger seat, and died aged 34. His parents were on their way to work in Masterton when they saw emergency services rushing to the crash – at the time they had no idea their son was involved. Since his death his late father, Gary Fryer, has appeared on television talking openly about the tragedy to raise awareness about the impacts of drink driving. Jenny said the petition was a way in which she could carry on her husband’s work. She said Hawthorn’s latest sentence of community work, home detention and driving disqualification of two years was “frigging pathetic”. Once the parliamentary petition closes, it will be presented to a select committee, which will decide the next step. There is also a hard copy at the Belvedere Store, in Carterton, and Jenny and Sandy will be at Carterton New World with the petition on January 8.